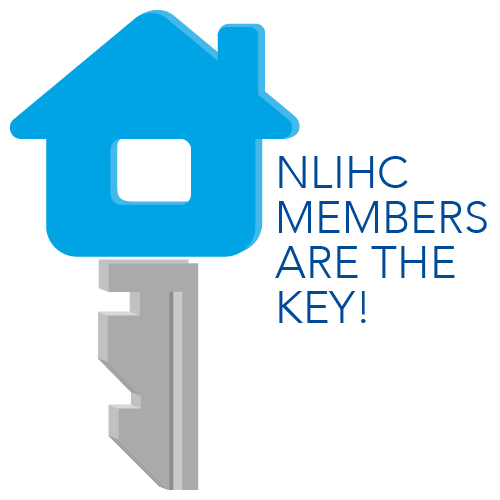 We would like to deeply thank you for being loyal readers of the Memo to Members which lands in your inboxes every Monday with fresh news, updates and analyses about affordable housing. 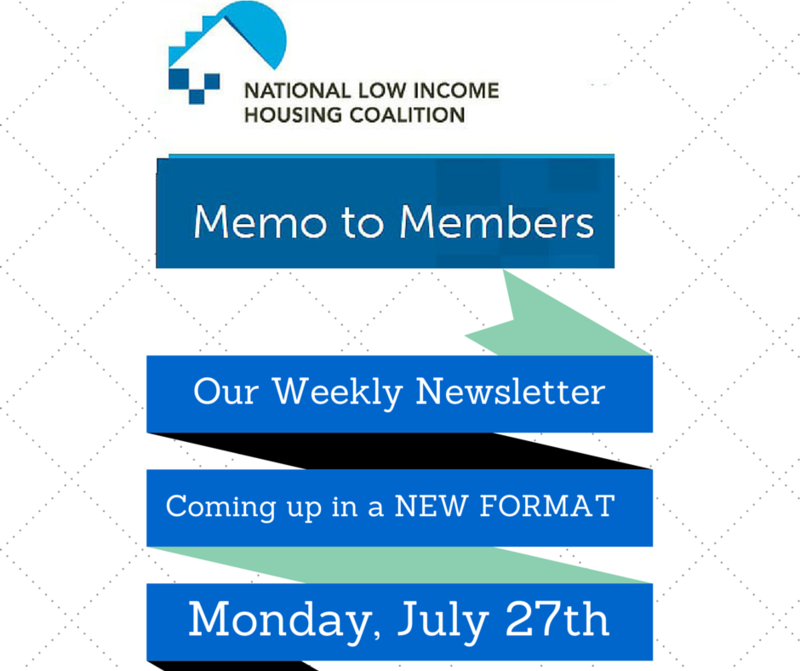 Starting on MONDAY, JULY 27, you will receive the Memo to Members in a revamped and interactive format. Keeping the interests and needs of our readers our top priority, the new Memo format will make it easier for you to read, share and forward our weekly newsletter to your friends and colleagues. It will also enable us to assess what contents is of most interest to our readers so that we can continue to provide you with the most relevant policy, research and field information updates that you’ve come to expect.